Sarah Jennings is a LA based prop designer who works on cable TV. She’s a comicbok nerd who paints Warhammer figurines in her spare time. She is plump, drinks and is a perhaps a tad irresponsible. She is also the most powerful superhero in the west coast: A Flying brick of Awesomeness. 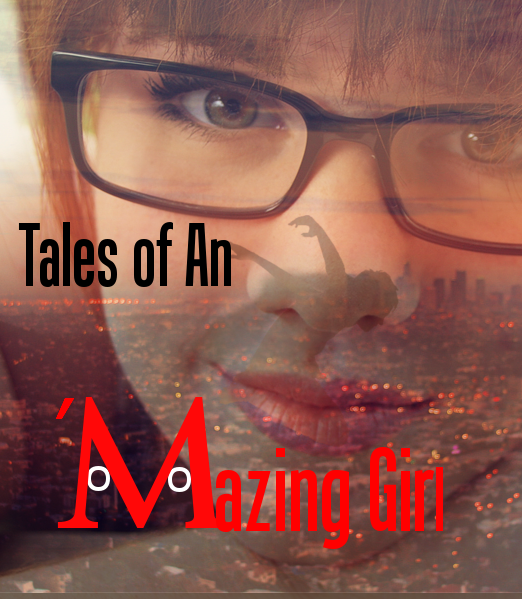 Tales of An 'Mazing Girl: Beware the Mysterion!! Tales of An 'Mazing Girl: Hi Ho Silver Away! Tales of An 'Mazing Girl: Demi Cups of Justice! !